Mongolia is regularly affected by a disaster in which socio-natural factors combine to create peaks of livestock mortality called dzud. 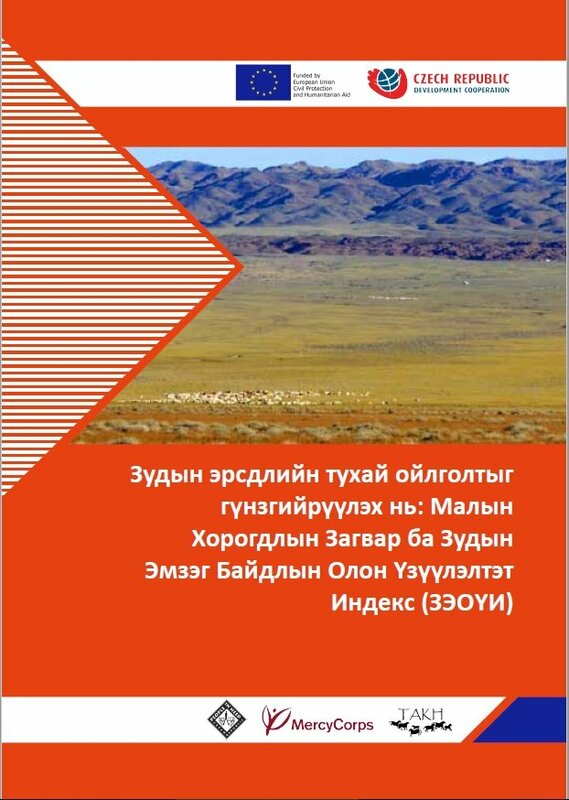 The increasing incidence of dzud and its effect on Mongolian rural populations has led to a demand by development, humanitarian and Government of Mongolia actors for better predictive models of dzud and its risk. The outcome of the discussions is the Multi-Indicator Dzud Vulnerability Index (MVDI) Report.